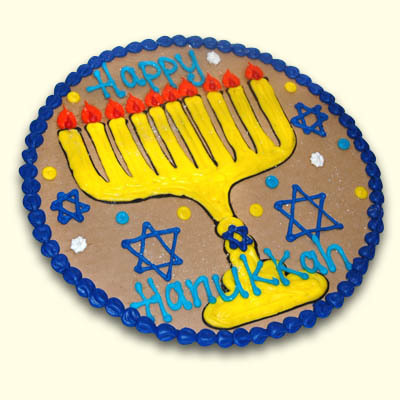 Celebrate the Hanukah season with great taste. Our cookie cakes are all the rage and lots of fun. 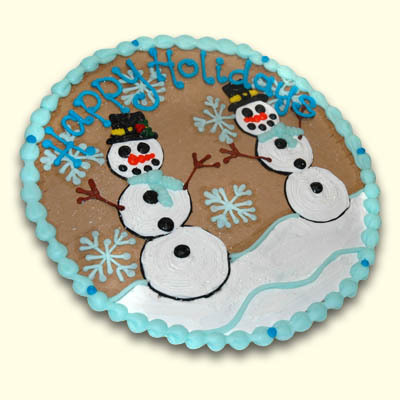 We bake a deliciously large chocolate chip cookie and decorate it with yummy frosting and can add a personal message too.